Portugal in Vancouver strives to bring you the latest news on Portuguese events in Metro Vancouver and from across the Province. 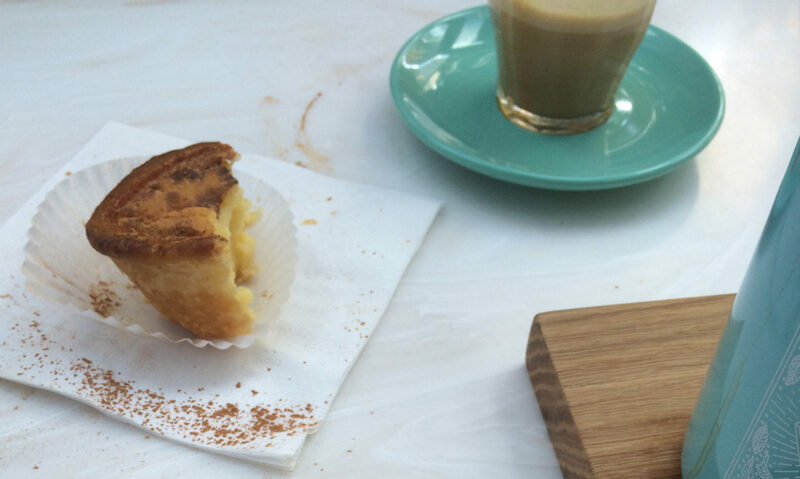 This site is all about finding pieces of Portugal in Vancouver for you to enjoy, so join the over 1,500 people who follow Portugal in Vancouver and be the first to know about the next festa, concert, play, film festival and more. What started off on Facebook, has now expanded into a blog. Although Facebook is a wonderful platform to share information, its newsfeed algorithms restrict you from seeing every post and you might miss out on an event. It’s also difficult to search for old posts. These are some of the reasons why Portu-blog was created. 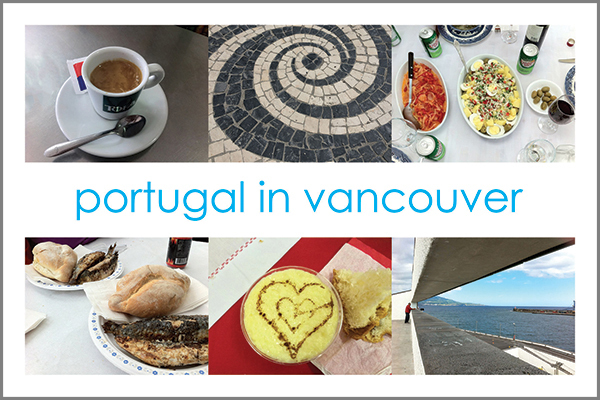 Portu-blog in Vancouver will house information on all events in one location making it easier for you to find out about the latest and greatest Portuguese things happening in our community. There will also be a little splash of history and other fun facts thrown into the blog for your enjoyment. Plus contests and giveaways! So follow Portu-blog in Vancouver and never miss an event. See our Policy page for information on what types of events we promote. Have an event you want to share? Drop me a line with all the details. Hope to hear from you soon. This website isn’t just a blog. There are a number of great resources on it such as a list of Community Contacts and an Events Calendar. Also, learn about the services we offer like advertising, sponsored posts, European Portuguese language classes and tutors, and market research. If you have any questions, you can always send an email to info@portugalinvancouver.ca.